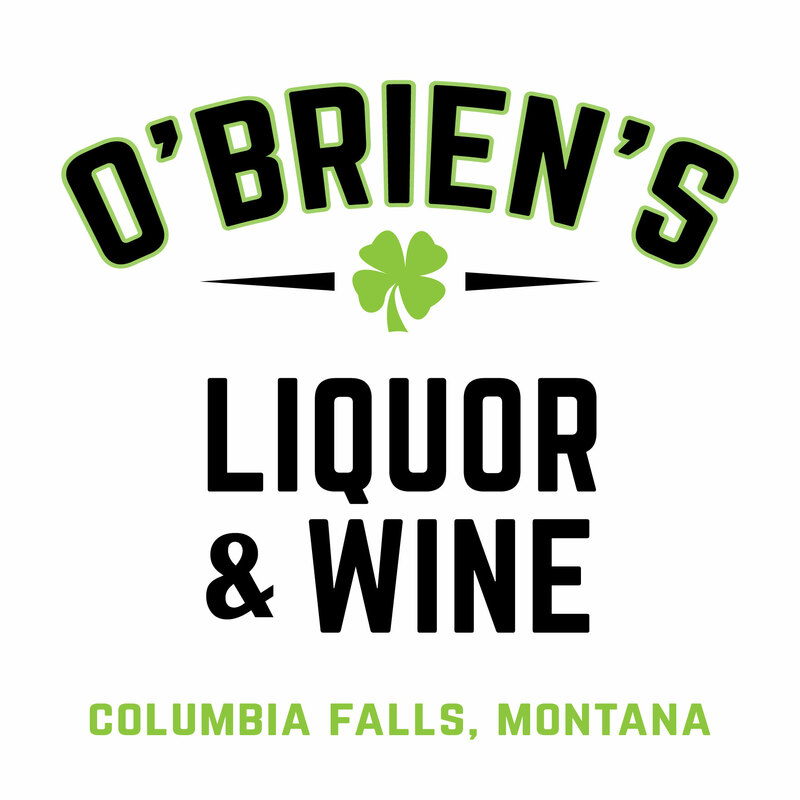 Welcome to O’Brien’s Liquor & Wine! O’Brien’s Liquor & Wine boasts over 900 different wine labels from all over the globe alongside a liquor selection that is second to none. 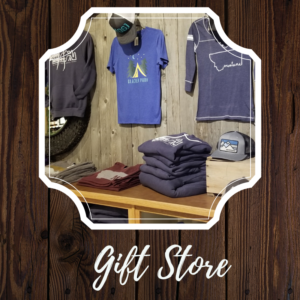 We also offer a wide selection of Made in Montana items in our Gift Store from scented soap, to wine glasses, clothing, jewelry, huckleberry products and much, much more. Copper Mountain Coffee now serve specialty coffee drinks, in-house and via their drive thru, making us your one-stop shop for everything delicious in Columbia Falls! 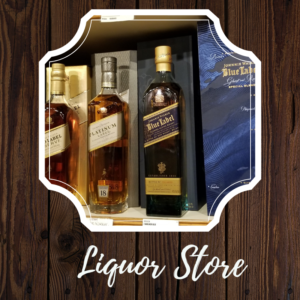 Family-owned and operated, we are located in the heart of Columbia Falls and pride ourselves on our wide selection of liquor especially those crafted by our local Montana distilleries. Our wine selection is hand-picked with care, to include competitively priced wines rated 90+ from around the world. 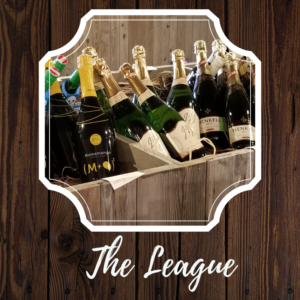 Join our wine club, The League, for expert advice and access to tastings and exclusive monthly offers. Within our main store, our Gift Shop offers a great selection of Made in Montana products. Find the perfect gift for that special someone from an assortment of scented soap & candles, hand-crafted jewelry, t-shirts, hoodies and hats, mouth-watering huckleberry products, and more! Planning an event? Let our event planners help you create the perfect wine and spirit menu for your needs. 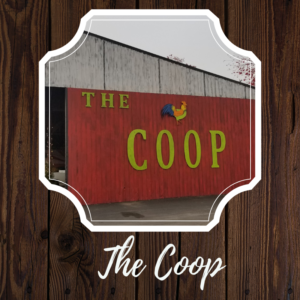 Join us in our all-weather venue,The Coop, every Thursday throughout the Summer months for the Community Market with vendors and live music. This unique, outdoor venue is is the place to be in Columbia Falls, Montana, great for family and adults alike and is available to rent for your events too. Have a question? Call us at 406-892-5335. We love to hear from our customers! Have a question about what we have in stock? Or a special request? Call us to us to see if we carry it or can get it in! Yeah, we have been on a few local commercials. Our store hours are Monday through Saturday from 10 AM to 9 PM. We are located in the center of town at 830 1st Ave West, Columbia Falls, Montana 59912.